your iPhone or iPad and is recommended for all users. and iPod touch via iTunes and through OTA(Over The Air). — General — Software Update and Hit download and Install. iOS 9.3.5 or hit update if you want move from previous iOS version. 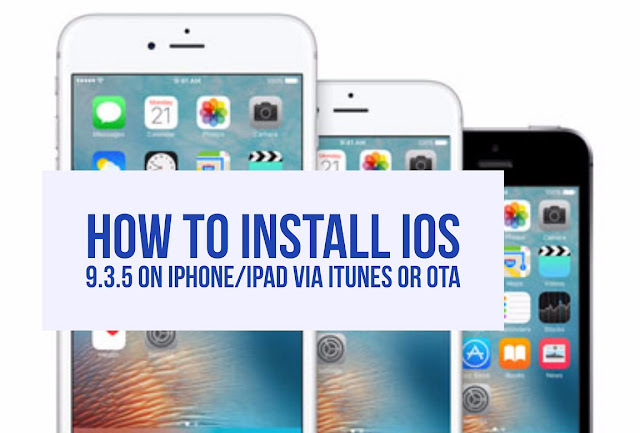 update your device via iTunes manually. and Click on Restore iPhone or Update iPhone. from previous iOS version to iOS 9.3.5 update. 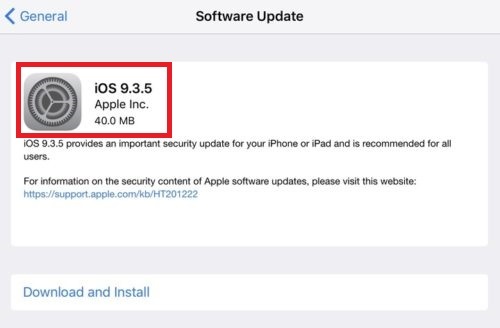 device will be loaded with the latest iOS 9.3.5 software.